In 2013, now in its 3rd generation, the family business has expanded again with the addition of a third location in Wapakoneta. 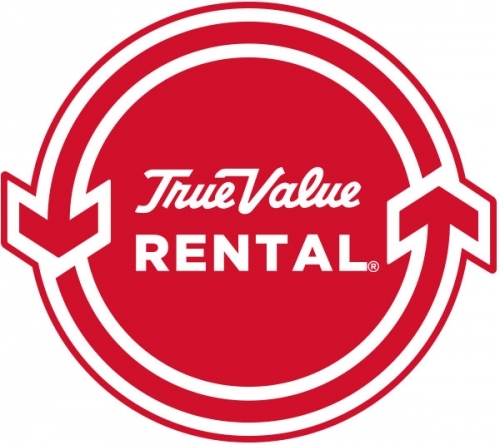 In December of 2018, the company grew to a 4 store chain with the addition of the existing True Value Hardware in Troy. The store has gone through a full remodel & is almost complete! We're confident you'll find everything you need for your next project. With over 89,000 square feet of product in our 4 locations, you'll find the largest selection of fasteners & general hardware in the area. You will also find power tools, paint, housewares, electrical, automotive supplies, a year round garden center, home decor, lawn & garden equipment & pet supplies. We also service power tools & power equipment.